Getting the best bang for your buck out of a vehicle can be difficult. A dealership wants to make the largest profit possible while you, the consumer, want to spend a little while getting a lot. It’s the bedrock of most financial transactions. That’s why lists like the one Road & Track put together, listing the best cars to buy under $45,000, is so much fun. The publication collated some amazing cars including the Chevrolet Colorado ZR2 and Chevrolet Camaro SS 1LE, both of which squeak in under the $45,000 threshold. For those who like to do truck things, there’s the Chevrolet Colorado ZR2 pickup truck, which starts at $41,300, not including destination. The ZR2 package adds a host of fantastic off-road upgrades to the already spunky Colorado pickup truck. Under the hood is the 308-horsepower V6 while a 2.8-liter Duramax diesel is on the options list, offering 188 hp and 369 pound-feet of torque. What makes the ZR2 unique is the off-road parts like the front and rear locking differentials, Multimatic DSSV shocks, suspension lift, skid plates, and rock sliders. 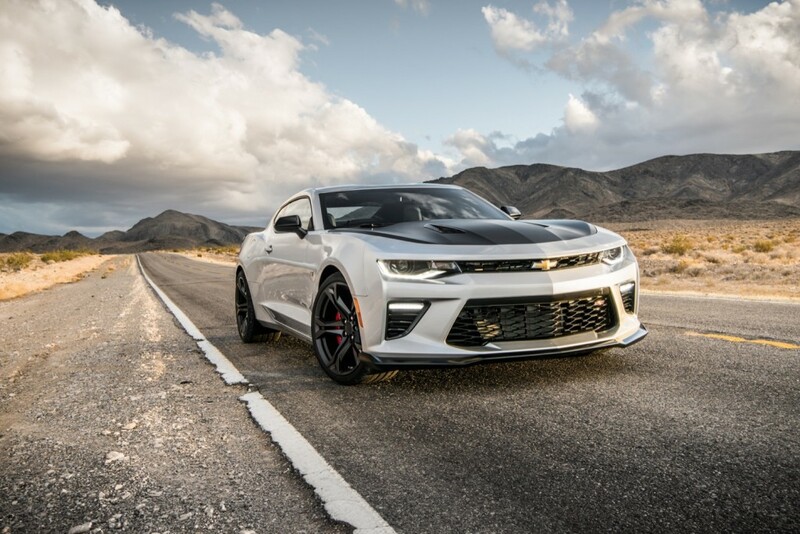 Also on the best cars to buy list is the Chevrolet Camaro SS 1LE. It, too, squeezes under the $45,000 threshold, starting at $43,995. While the 1LE package doesn’t wring more power from the 455-horsepower V8, it does add a slew of upgrades to make it more capable on the race track. The engine pairs with a six-speed manual gearbox with Active Rev Matching, sending power through the electronic limited-slip differential to the 20-inch wheels wrapped in Goodyear Eagle F1 Supercar summer-only tires. Six-piston monobloc Brembo brakes and two-two-piece rotors provide stopping power. But that’s not all. The 1LE pack also adds engine oil, differential, and transmission coolers, dual-mode exhaust, standard front Recaro seats, suede steering wheel, shorter-throw shifter, satin black hood, front splitter, and a three-piece rear spoiler. That’s a lot of performance upgrades for a relatively affordable price. Yes, some of the best cars to buy requires spending north of $40,000, but if you’re going to spend the cash on a new set of wheels, at least get your money’s worth.